Our expertise is Kusadasi real estate and we can help you to quickly find exactly what you are looking for. 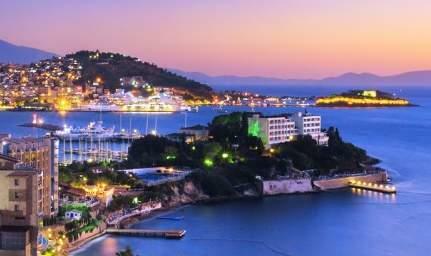 Search through our database of hundreds of studios, one or two bedroom apartments for sale in Kusadasi, furnished or unfurnished apartments, modern villas and brand new property projects. Once you have found the property you are interested in, contact and allow us to negotiate and manage the sale of your new house in sunny Turkey. Search through our database of hundreds of studios, one or two bedroom apartments for sale in Kusadasi, furnished or unfurnished apartments, modern villas and bran..
Kusadasi Properties Best Property Agent in Kuşadası !.